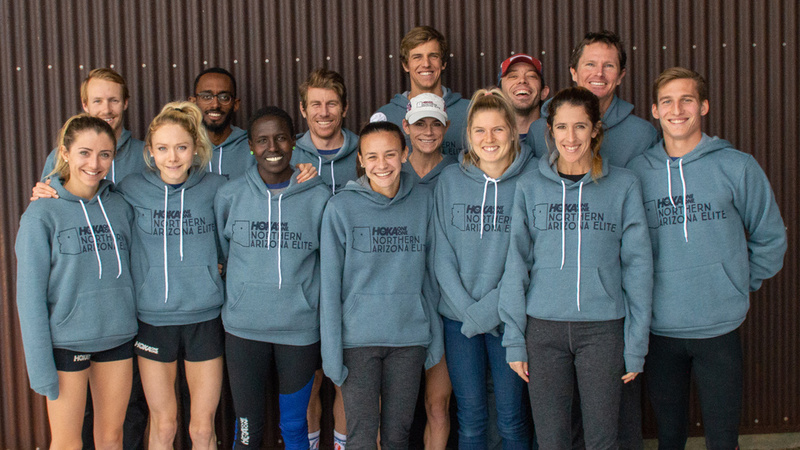 Acclaimed endurance coach, nutritionist, and author Matt Fitzgerald has partnered with Final Surge LLC to sell and distribute his 80/20 Running and Triathlon training plans. The plans are co-created by David Warden, an internationally recognized endurance coach and co-author of Triathlon Science. Final Surge, an online training management system used by thousands of endurance athletes, coaches, clubs and teams around the world, has for many years sold training plans created by many of the top coaches for various distances, and for all levels and abilities. Final Surge was created by athletes and coaches who are also professional software developers. Most on-line training systems today are either developed by athletes who donÍt know tech, or techies who donÍt know athletes. After a few minutes using Final Surge, it quickly becomes clear they truly understand today’s complex and demanding training environment. 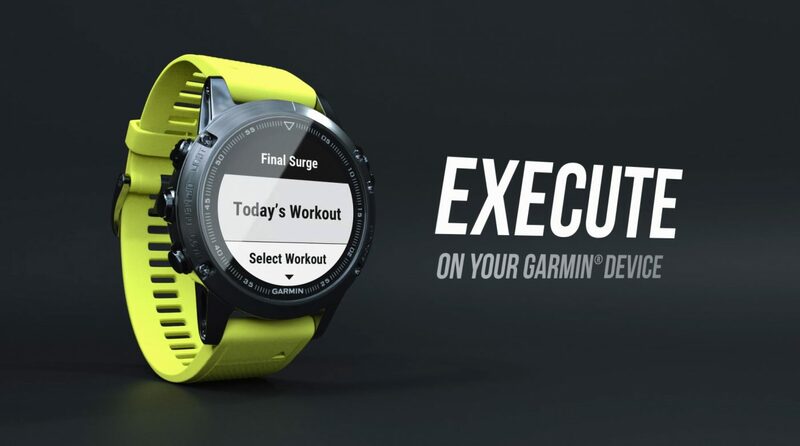 Final Surge has all of the features you need to track and analyze your training, from communicating with coaches and planning future workouts to importing workout and GPS data from your fitness devices, including the Final Surge app on your mobile device. “Final Surge is excited to partner with Matt and David and to be able to offer these plans to the public. Our platform is the perfect way to distribute these plans and provide workout tracking and analysis functionality so that athletes can get the most out of each 80/20 plan.” said Dean Ouellette, Public Relations Director of Final Surge. Matt Fitzgerald is an acclaimed endurance sports coach, nutritionist, and author. His many books include The Endurance Diet, How Bad Do You Want It?, and 80/20 Running. He coaches for Team IronCowboy and BSXAthletics and is the creator of the Diet Quality Score (DQS) smartphone app. David Warden is an internationally recognized endurance coach and the co-author of Triathlon Science. His current and former triathlon clients include world champions and Guinness world record holders. David is the twice champion of the USAT Rocky Mountain Regional Sprint Championships.